Lola Jaye was born and raised in London, and has also lived briefly in Nigeria. 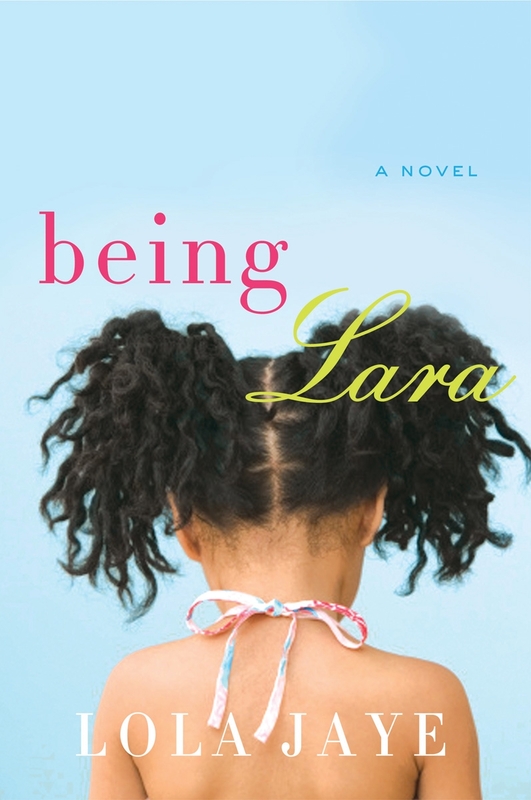 By the Time You Read this, Lola’s first novel was published by Harper Collins in 2009. Her inspirational essay “Reaching for the Stars: How You Can Make Your Dreams Come True” in which she charted her journey from foster child to author, was released in 2009 as part of the UK’s popular Quick Reads program. Her third novel Being Lara is a bestseller in America.